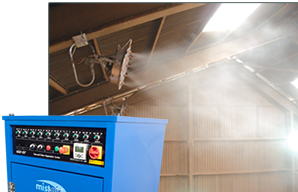 There will always be occasions when any site has an odour problem and the mist-air dust suppression system simply doses the fog with mist-air odour absorber and the odours disappear. 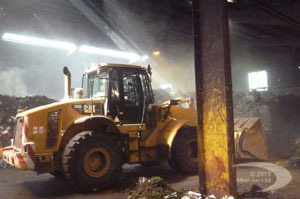 Odours are eliminated from stored household waste pile. 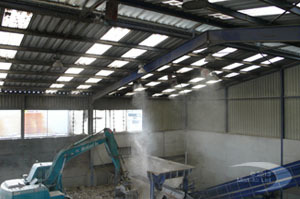 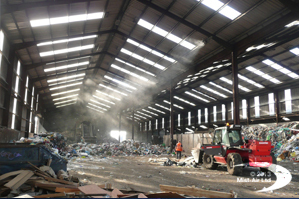 mist-air Odour absorber is a simple solution to any odorous site.